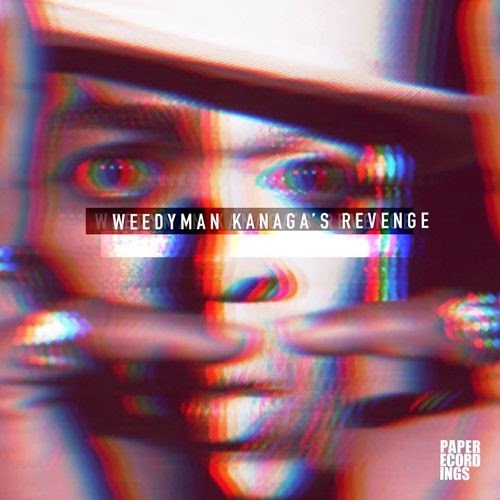 There’s more than an even chance that you’re well aware of Weedyman‘s re-edit work and an even better one that you have a few Paper Recordings releases - but the forthcoming “Kananga’s Revenge” EP (released April 2nd) is the first time they've appeared in public together. And it’s one hell of a way to start a relationship. 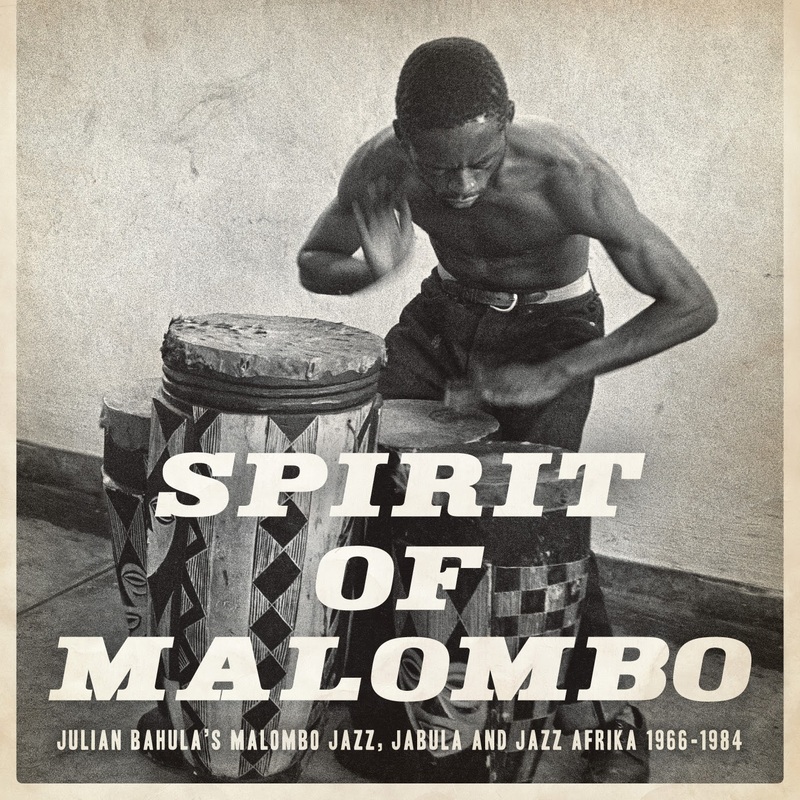 As Weedyman tells it, the impetus behind this release was a desire to create new music by working in a different way; lead track BMBJ started as an exercise in programming bongos from scratch with a distinctly “played by humans” feel . What hasn't been fully revealed as yet is how it then grew into the deep, gorgeous and sure to be massive chugging disco/ house monster that it now is. And it’s definitely going to be huge. Second cut “Ondo Ondo Anda” is a prime piece of compelling, hook filled and hypnotic house with naggingly familiar elements that somehow manages to add layer on layer without ever becoming crowded or losing its melodic feel. It’s another excellent cut that practically demands to be played out immediately. Which could also easily be said about both versions of the final tune “Feel It”, which comes in “Original” and “Leon Sweet Double Drop Remix” flavours. Weedyman’s original version marries warm pads and a bubbling bass line with intricate percussion to create a great mid tempo stepper that ramps up a level when the vocal sample hits, followed by a subtle acid burble that gradually comes to dominate as the other elements recede. Leon Sweet’s “Double Drop Remix” (what can he mean?) strips things back a bit, adding guitar chops and a funkier but breezy feel that leads to a more insistent but still gentle acid take over - it’s going to sound equally ace in the sun or towards the end of a long night. Incidentally, Weedyman says the initial idea to create all this came to him on a train journey, possibly influenced by “listening to some Underworld and early 90s Dub House disco”... Given the fantastic result, is anyone else up for chipping in to buy him a season ticket and a shed load of compilations? It’s really a pity that in the Abrahamic tradition (i.e., Judaism, Christianity and Islam,) that the snake got a bad reputation. In the Native American and African tribal legends, the snake was revered for its changing skin, a symbol of rebirth or renewal rather than being the bad guy in the legends of Abraham’s descendants. Its counterpart in ancient Egypt is Osiris and the Norse had Baldr—both gods who were regularly reborn. Hip hop music seems to be shedding its skin at the moment, maybe doing a bit of soul-searching. It started out as a Bronx thing, spread all over NYC, then the East Coast and then all over the USA and Caribbean before leaping across oceans to first infuse and then reproduce itself in the UK, Japan, the European continent and beyond… It was underground, then crossed over before eating whole, then redefining mainstream music. …Well, that depends on how you were introduced to it. Initially it was party music, then it got more sophisticated and realized there was more to be talked about—such as social issues. There was Black Nationalism and the rise of violent gangs on the West Coast. Back in NYC (and the East Coast in general,) Black Nationalism gave way to Afro-Centrism and a particular strain of Islam (“5% Nation,” later known as “Nation of Gods & Earths.”) The 90s brought us jazzy beats & rhymes, paeans to Mary Jane, “Thug Life” and “conscious rap.” Another equally important, yet understated development was the abstract and sometimes instrumental output of the Solesides (later called Quannum) collective, which included Latyrx (Lateef the Truth Speaker and Asia/Lyrics Born,) Blackalicious (Chief Xcel & Gift of Gab) and, most famously, DJ Shadow. Although they weren’t major label talents, they were licensed in the UK by a very influential label: Mo’Wax. DJ Shadow has gone on to be a hiphop legend based on his revered instrumental album, Entroducing, which really works as a long-form piece. While Blackalicious never reached the stardom of Shadow, they have a lot of artistic capital. Fortunately for us, they used some of that to back a group from the hip hop non-mecca of Portland, Oregon known as The Lifesavas. 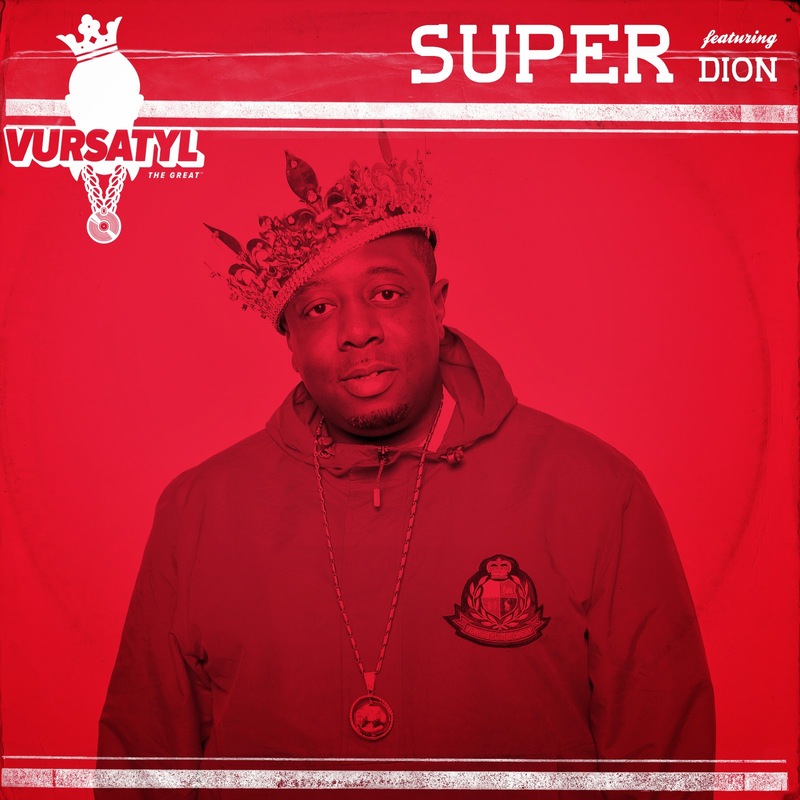 'Super' is out now on iTunes and all major download stores.